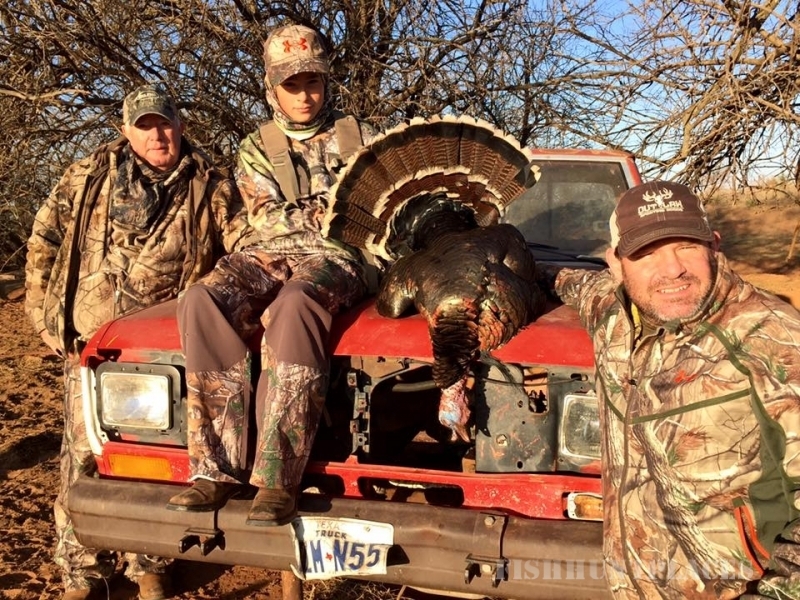 Rush Creek Guide Service is a “100% Fair-Chase, No High Fences” hunting service located in the Texas Panhandle that is owned and operated by Danny Pierce. Danny has lived in the Texas Panhandle and Western, OK area all of his life. 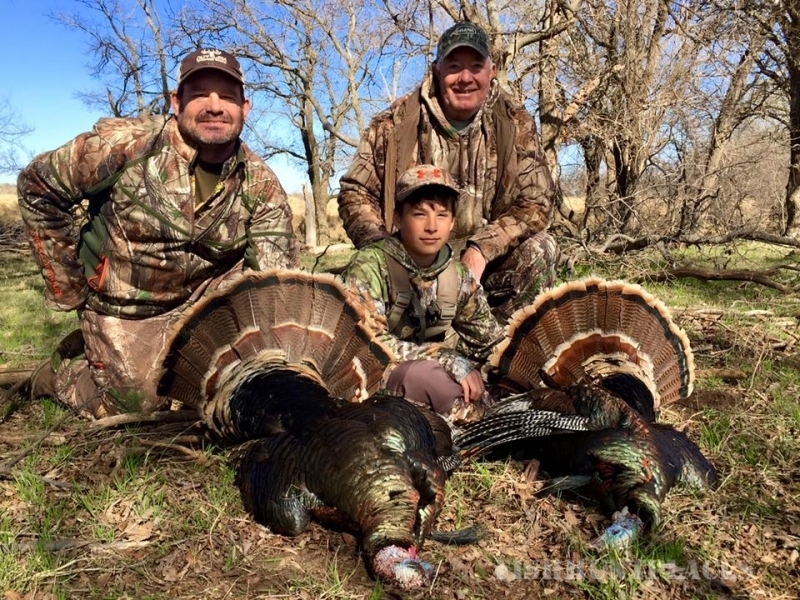 He began hunting at an early age, and has over 40 years of experience at hunting all types of game in this region. Almost twenty years ago, Danny started Rush Creek Guide Service LLC, and it was a success from the very beginning. With all of Danny’s experience and his familiarity with the geography as well as the habits of all the local wildlife, his abilities as a hunter & guide are unparalleled in this region. Danny is that rare breed of natural hunter who has the ability to read his ground in an instance which relates to high success rates for his clients! 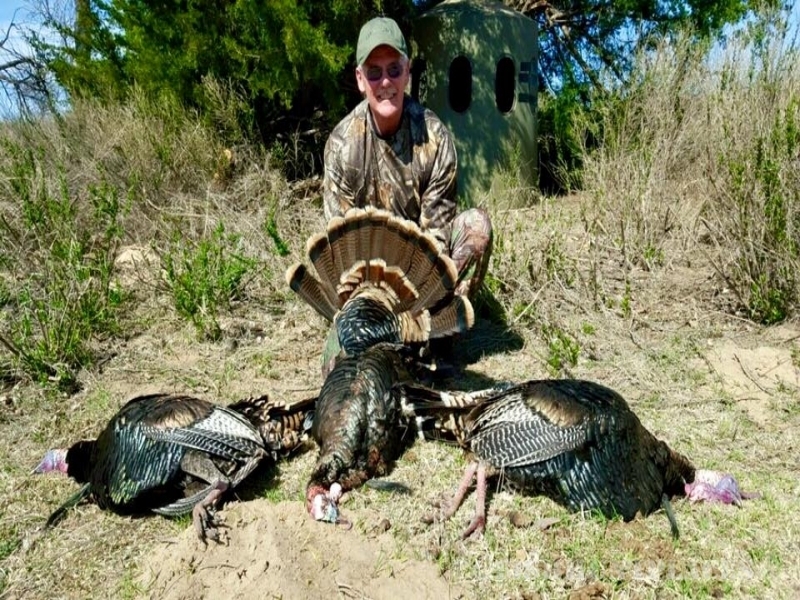 Over the years and through Danny’s hard work, Rush Creek Guide Service has developed a reputation as a hard working guide service with lots of premium hunting land for their hunters. Rush Creek is based in Wheeler, Texas with over 100,000 acres of land stretching from western Oklahoma to the New Mexico state line. 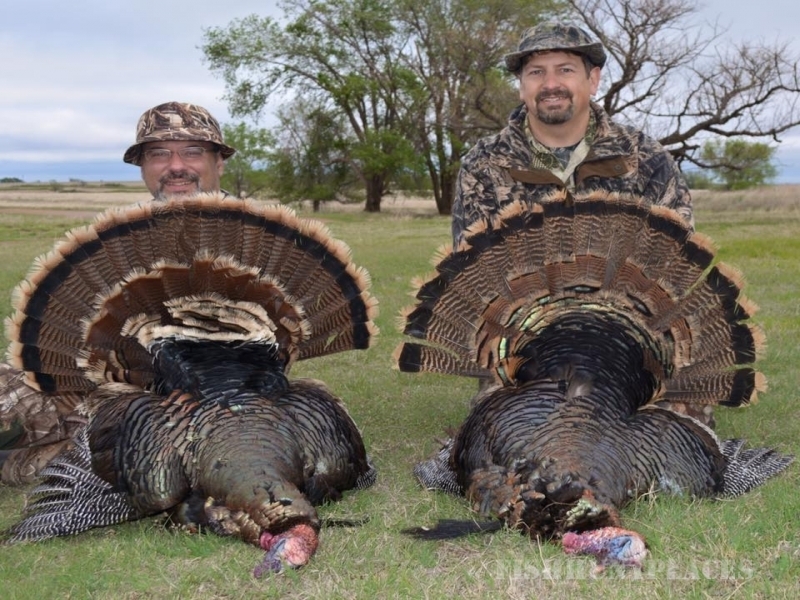 Rush Creek offers almost a year round hunting opportunity by offering fair-chase hunts for Mule Deer, Whitetails, Antelope, Rio Grande Turkey, Wild Bobwhite Quail, Wild ‘Blue’ or Scaled Quail, Dove, Geese, Ducks, and predators. 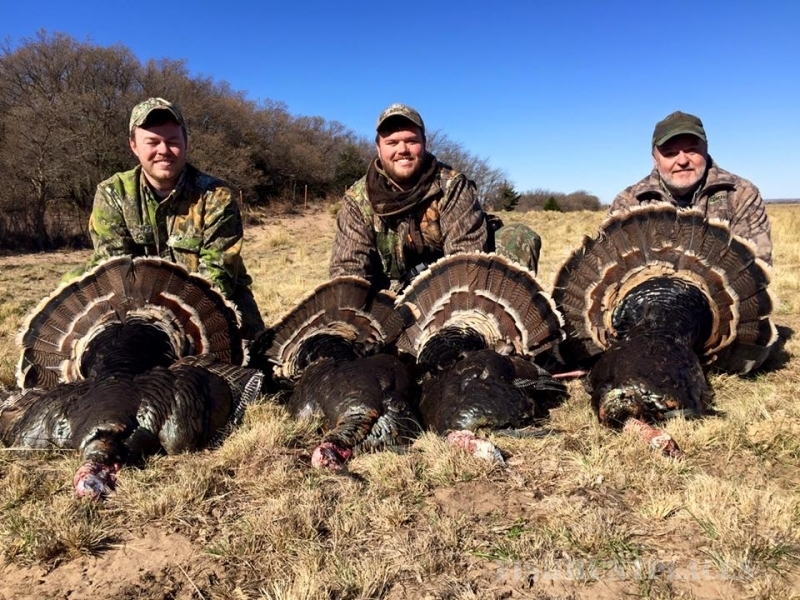 All of Rush Creeks land is leased private ground and has been extensively managed to ensure an abundance of game with great odds of taking the trophy of a lifetime. Our hunting land varies from agricultural fields to native grass prairies with many brushy draws and creek bottoms cutting through the region. Our Western Panhandle ground is classic high desert with breaks and deep canyons. 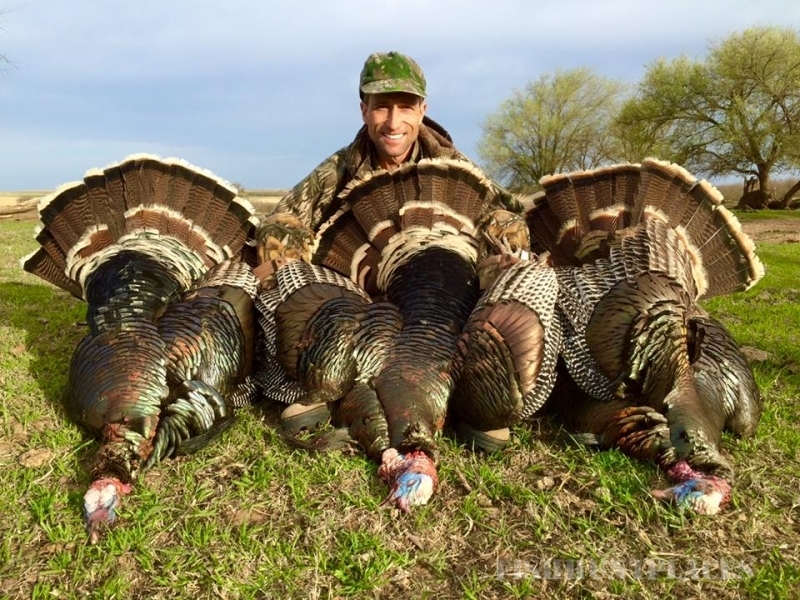 Rush Creek offers both fully-guided and semi-guided hunts for both bow and gun hunters. 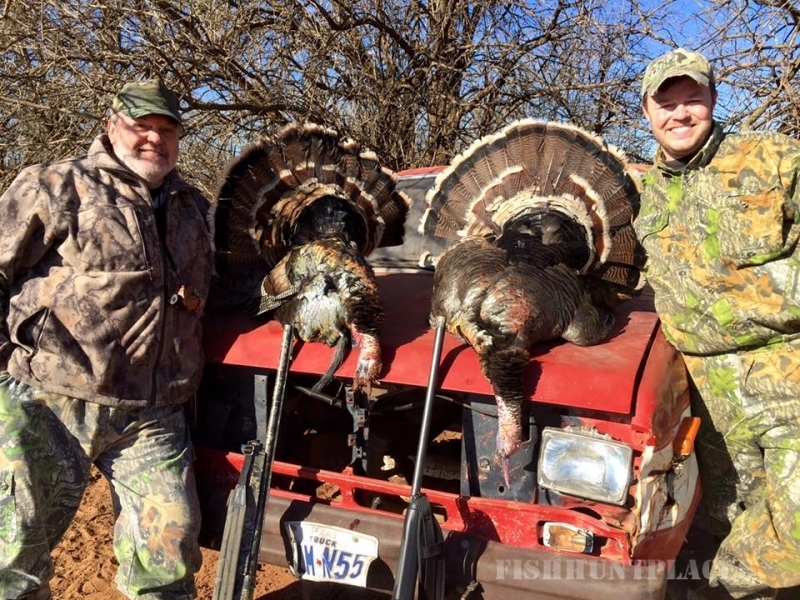 Over the last 20 years, many hunters have come to rely on Rush Creek Guide Service for what they know will always be a high quality hunting experience and a great time. We hope that you too will join the ranks of those highly satisfied customers that we have come to call our friends and look forward to hunting with every year! Our goal is simple, but very effective! We are going to work hard to meet all your needs from the time you arrive in camp until you trophy is in hand. For you, the hunter, all we ask is for you to have a great time while hunting hard which combined with our hard work will insure a successful hunt! Hope to see you soon!